“Tina: the Tina Turner Musical” is coming to Broadway in the fall of 2019. Stage Entertainment, the producers of the musical, made the announcement Wednesday but did not specify exact dates or a theater for the Broadway run. The musical is currently playing in London, after opening in April 2018, and has a second production scheduled to open in Hamburg, Germany in March 2019. “Bringing this musical to life on stage and working with this team has meant so much to me, I feel that it is in many ways a culmination of my career,” Turner said in the press release. Turner is also a producer on the West End musical. The biopic musical was written by Katori Hall and Frank Ketelaar and Kees Prins and directed by Phyllida Lloyd. Casting has not yet been announced for Broadway. Adrienne Warren, last seen on Broadway in “Shuffle Along,” has been playing Tina on the West End. 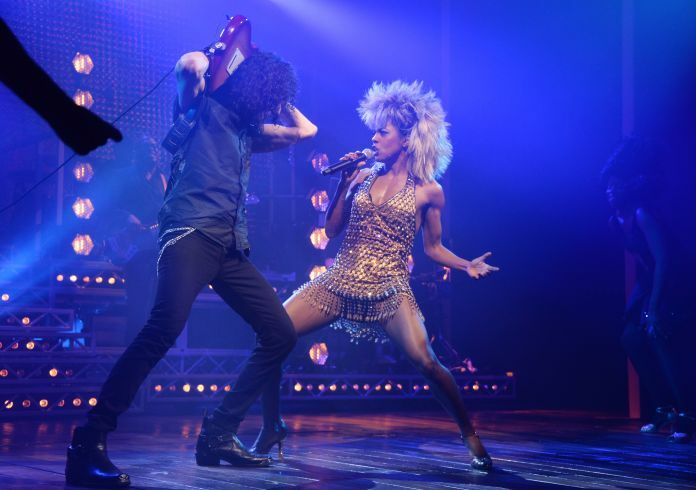 In addition to Stage Entertainment and Turner, the musical was produced on the West End by Joop van den Ende and Tali Pelman. On Broadway, Nederlander Presentations will join as a General Partner.